Walk the hallowed grounds where Texas won her independence. Step aboard a battleship that served in both World Wars. Relax on a pristine beach that has attracted tourists from around the country since the 1920’s and 1930’s. This is just a taste of what awaits when you visit La Porte, a peaceful coastal community located 30 minutes east of downtown Houston near such hotspots as the NASA Johnson Space Center and the Kemah Boardwalk.Whether you’re here for a day trip or you’re spending a weekend, you’ll never be far from something amazing. On April 21, 1836, General Sam Houston and the Texian Army routed the Mexican forces of General Santa Anna, a victory that forged a new nation. Explore the battlefield and discover its history at the San Jacinto Battleground State Historic Site. Admire displays of historic artifacts at the San Jacinto Museum of History, situated in the base of the towering San Jacinto Monument. Then ride an elevator to the top of the 489-foot-tall tower to get an unparalleled view of the battlefield, Buffalo Bayou, and Galveston Bay. While you’re at the state historic site, don’t miss the chance to explore the Battleship Texas, the only remaining battleship that saw action in both World Wars. Take the self-guided tour to climb to the Flag Bridge perched 60 feet above the water, then descend below decks to visit the engine room and sleeping quarters. For a look at some of the parts of the ship not normally open to the public, book your spot on the Hard Hat Guided Tour (available January, March, May, October, and November). When it’s time to hit the beach, head to another one of the town’s historical attractions: the Sylvan Beach Park. The park has attracted visitors since La Porte was a renowned vacation destination at the turn of the 20th century. Today, Sylvan Beach Park has two soft sandy beaches where you can soak up the sun and swim in the surf, as well as a fishing pier, picnic areas, and a skate park. Speaking of outdoor fun, make sure you bring your golf clubs to play a round at the Bay Forest Golf Course, which the Dallas Morning News has called one of the top municipal courses in Texas. In the mood to do some window shopping? 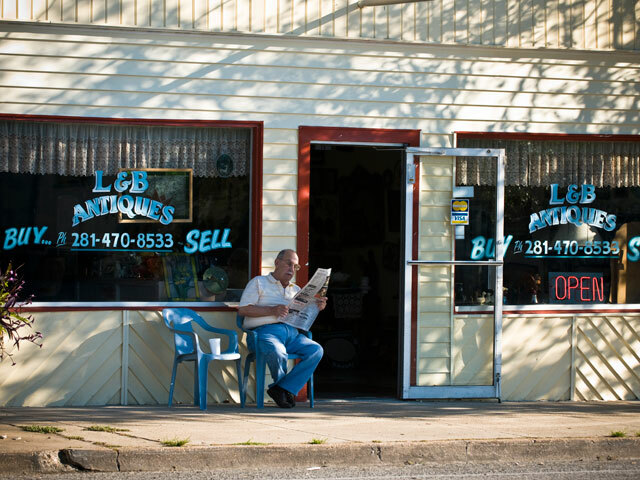 Wander Historic Main Street La Porte and you’ll find unique antique and boutique stores and a variety of restaurants. Main Street also hosts several of the town’s largest annual events, including Mardi Gras on Main, Airing of the Quilts, and Christmas on Main. 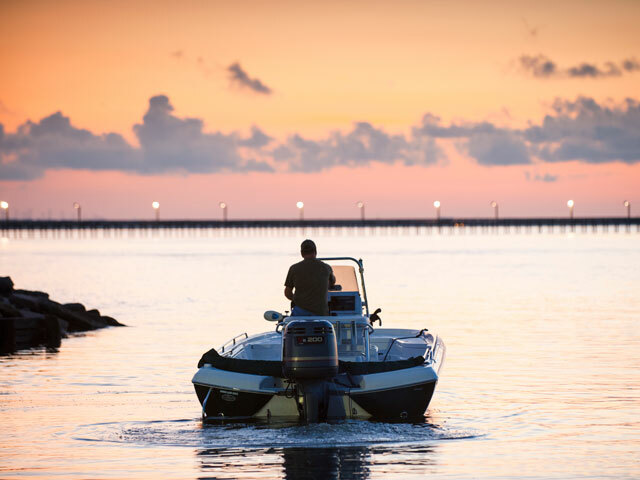 Not only does La Porte have a lot to offer on its own, but its ideal location puts you a short drive from a world of adventure. With the communities of Galveston, Kemah, League City, Seabrook, and Nassau Bay nearby, La Porte offers the perfect starting point for your Texas Gulf Coast getaway.